2019- SPRING IS IN THE AIR!!!! Cavalon, Calidus, MT03, the choice is yours! 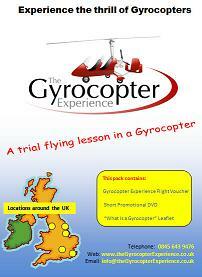 Devon is the only location in the UK where you can learn to fly gyros in a Cavalon, a Calidus or a MT! 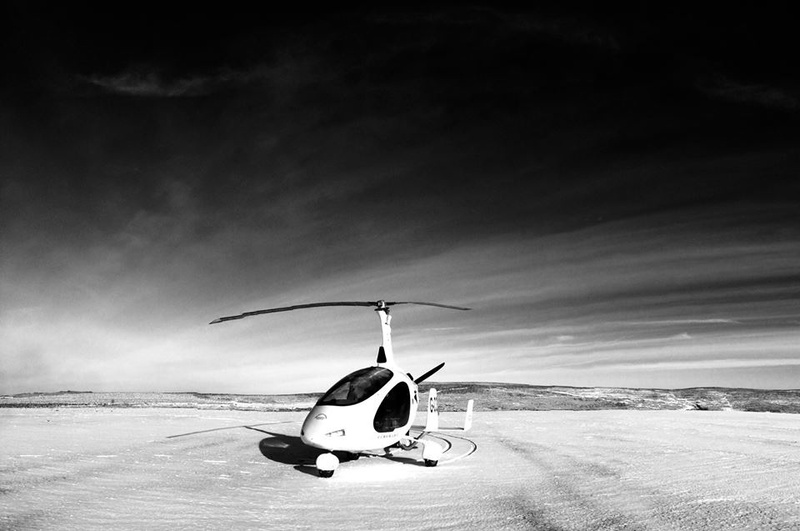 Beaches, Cliffs, Rivers, Dartmoor, Exmoor, The Jurassic Coast: all are within reach of The Gyrocopter Experience Devon. 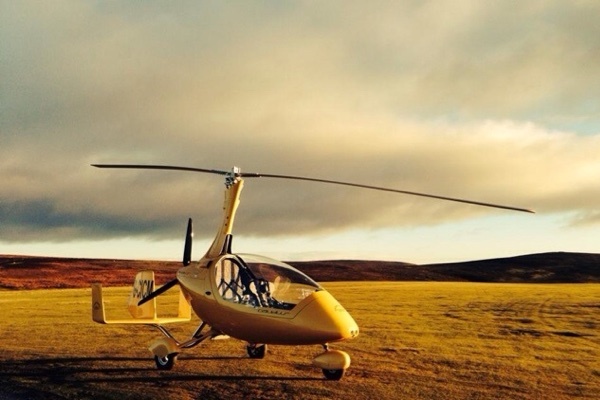 Is this the most scenic location in the UK for flying gyros? Possibly! 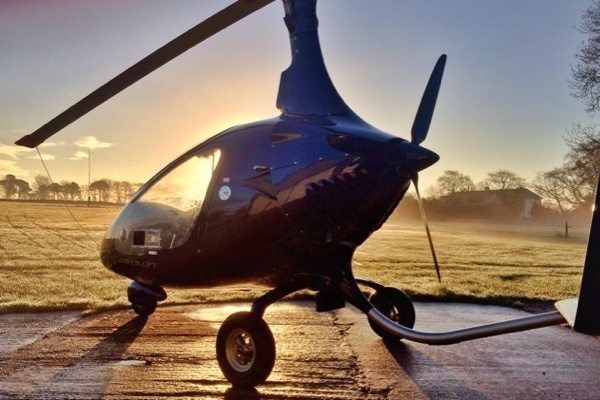 Unless you are lucky enough to live next to one of the few locations in the UK where there is full time gyro instruction then you are probably looking at a full time intensive course. If so why not come to the beautiful South West. Complete your training in some truly breathtaking scenery. Operating from Exeter Airport or a private airstrip within a few minutes drive of Sidmouth, Honition & Lyme Regis, these training facilities offer great flexibility. Exeter Airport is a very central South West base, offering circuits for those training to PPL(G). Pilots may also enjoy visiting some of the many other local airstrips in the area, adding variety to the training within the syllabus. Like to try the Calidus or Cavalon out. Find out if they are as good as they look. How they compare to other gyros? Why not book a full day. A typical full day introduction to the Calidus or Cavlon is tailored to your requirements. It could start with a thorough inspection, then a brief on general handling, followed by a General Handling flight. Then a de-brief, (cup of tea) and briefing on the next flight. Perhaps that would be take offs and landings. Fly that exercise, then de-brief. Then on to the next flight, maybe vertical descents or unusual attitudes; or, if the weather is suitable, flying with the doors off! A full day includes daily inspection, briefing/de-briefing, two or three flights to total 2 hours 30 minutes. Additional flight time available, if required, at normal training rate. 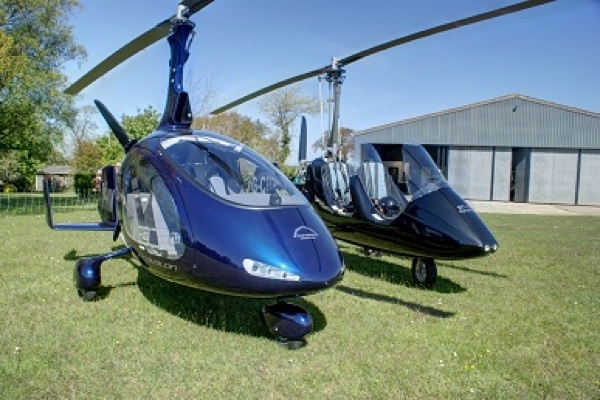 Whether you?re a 20,000 hour commercial pilot, a PPL(A) or someone who just wants to enjoy the view; when you come for your first flight in one of these fantastic machines we try and tailor the flight to your requirements. 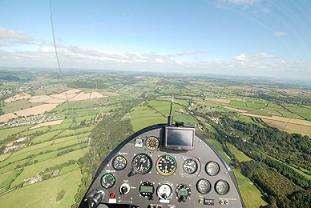 Nick is a qualified Flying Instructor and enthusiastic gyrocopter pilot and owner. He has experienced many different forms of flying over the years. Learning first to fly fixed wing aircraft in 1988, he has since added night, IMC and multi engine ratings and also gained a seaplane rating in the USA. He has tried gliding, hang gliding, paragliding and free fall parachuting, but as far as Nick is concerned gyros are definitely best of the lot!